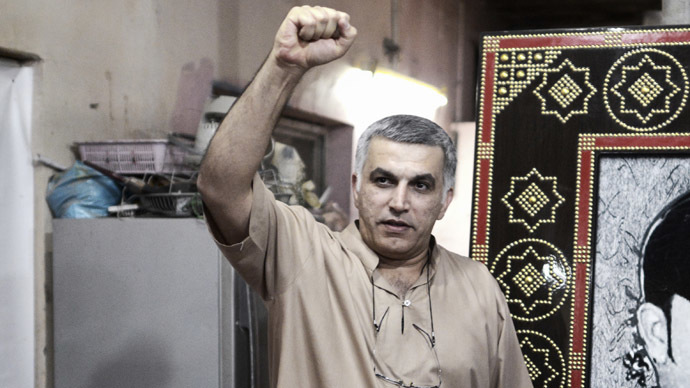 A damning report on Bahrain’s justice system was released by Human Rights Watch, detailing its selective application, broken promises and a further descent into savage violence by the security state in the three years since the country’s own Arab Spring. 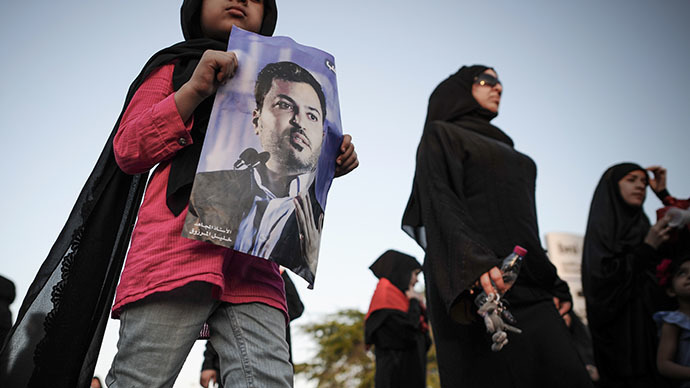 Despite continuing efforts at peaceful reform since 2011, the ruling family’s hold on the judicial process has increasingly taken a turn for the worse, with no end in sight for the prosecution of high-profile government critics, a curtailing of the right to any meaningful form of protest or assembly and an escalating human rights abuse record, which includes rampant, unabated torture, according to HRW. The report, compiled from numerous interviews and court documents, contests other analyses of the situation in the country, especially one offered by the UK’s Foreign Office, which claimed that Bahrain is well into implementing recommendations offered by The Commission of Inquiry, and other widespread judicial reforms. 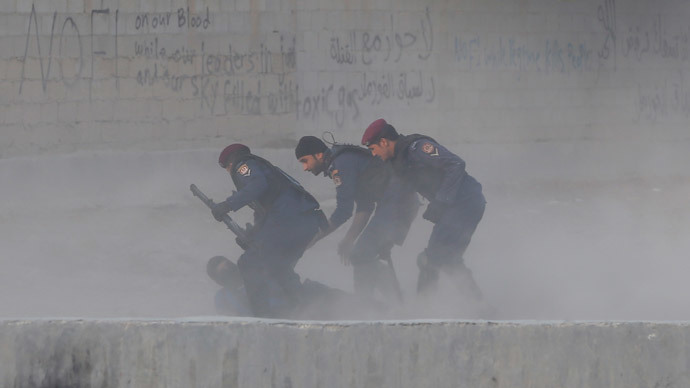 A glimmer of hope appeared two years ago, when the Commission succeeded in getting King Hamad bin Isa Al Khalifa to promise to free a number of political dissenters and reign in the security services responsible for torture-related deaths and beatings. 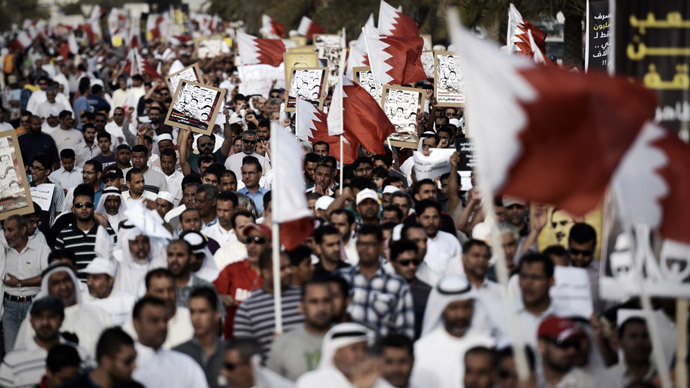 However, as the 64-page report claims, Bahrain’s courts continue to maintain abusive political order, while offering astounding leniency to its security forces. Despite promises, no top government official has yet been held responsible for the human rights violations. The few cases where any hearings were held appeared to be largely for show, the authors of the document explained. HRW - While authorities have been vigorously prosecuting individuals solely for exercising the rights to freedom of expression, association, and peaceful assembly, the few prosecutions of security personnel implicated in the serious and widespread abuses documented by BICI have focused almost exclusively on low-ranking officers, and even those have resulted in acquittals or disproportionately light sentences. In recent times, the Gulf Kingdom has increased the threat of the death penalty for anyone who dares to get physical with the police, so the protests have largely been peaceful. 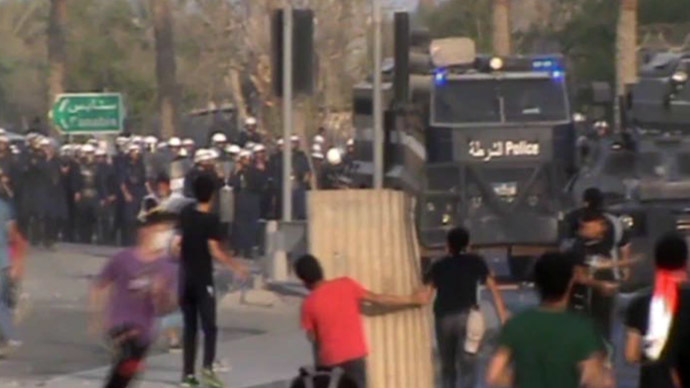 Nonetheless, since the start of the Bahrain uprising, the International Federation for Human Rights says at least 89 lives have been lost. The video below depicts the nature of the February-April 2011 protests, which afforded the calm, pro-reform crowds little in return, apart from a deliberate campaign of unlawful detention and a routine application of torture that led to the killing of more than a dozen people, five of them in detention. Numerous events have been held since, all to no avail. Some of them have been violent, while others simply asked that the world pay closer attention to the situation before glamorizing the F1 racing event that took place there, amid wide support by popular American celebrities. 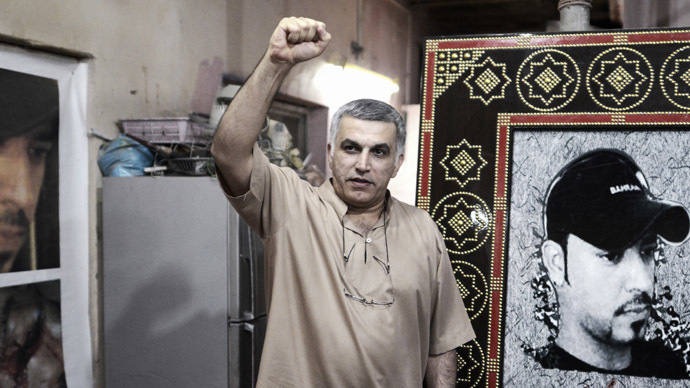 One such recently released individual has had to suffer two years of solitary confinement in dire conditions and face routine prison mistreatment for his verbal crimes – human rights activist Nabeel Rajab. While he’d been kept naked in his cell with a dead animal for company, he hoped for some changes to occur, but instead believes the absolute opposite has occurred during his imprisonment. He revealed to RT some of the ordeals he suffered. “I was kept in isolation for the past two years… just to make sure that I do not connect with the other prisoners,” he explains. 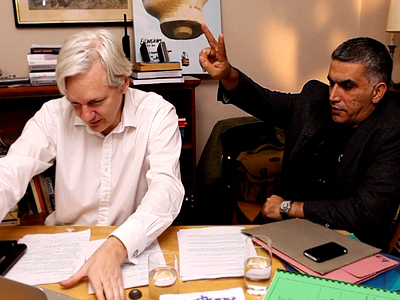 The human rights activist, who also appeared on the RT-sponsored Julian Assange interview show in 2012, also had to face the harrowing ordeal of losing his closest family members – including his mother – as well as his friends, in the two years he was imprisoned.